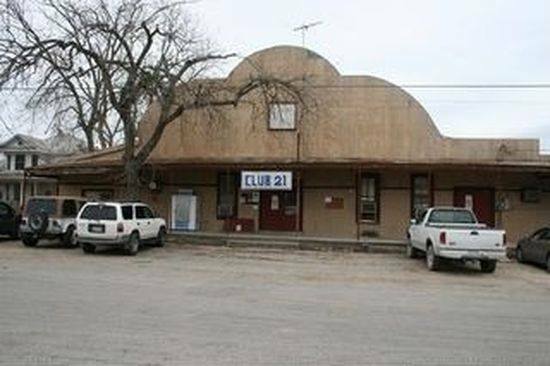 You can help make sure Texas' historic dance halls have the insurance they need. Disaster readiness for dance halls starts with insurance! 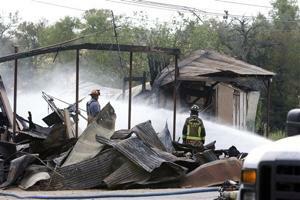 Texas dance halls – built of wood, often located in rural areas -- are at risk from fires and floods. Club 21 in Uhland, Turner Hall in Fredericksburg, and Gruenau Hall in Yorktown all burned down within the last 10 years. Insurance for both Gruenau Hall and Turner Hall covered less than 50% of the cost to rebuild; Club 21 had no insurance. Mixville Sunrise Hall (near Sealy) and the La Grange KC Hall were flooded during Hurricane Harvey. To address this problem, TDHP will bring in Thomas Creager Jr., who appraises historic buildings for the National Trust Insurance Services, to visit between 4–10 typical halls and provide this critical information. All funds raised during Giving Tuesday 2018 will go toward Mr. Creager's $5,500 fee, which includes travel. Please donate today to help make sure Texas dance halls have sufficient insurance to rebuild and repair if disaster strikes. Texas Dance halls reflect a true community and down-home spirit. A highlight of history. You feel it when you go. Thanks for your dedication! You're doing great work, Deb! A wonderful piece of history and tradition to preserve. Thanks for all you do for dance halls! Thanks to everyone who gave before midnight Monday! These dance halls need all the help and support we can give! Lots of history in the old dance halls, like the one in Hye,Texas where the community met to dance and have a good time.